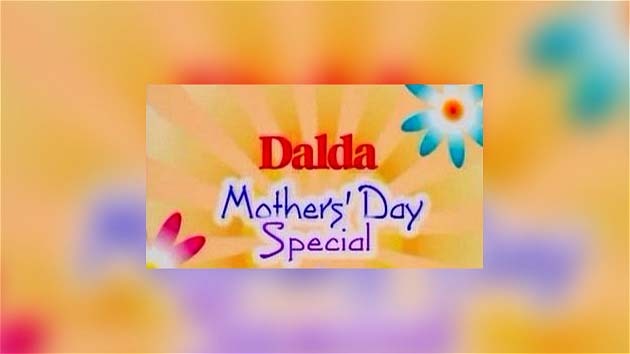 ARY Digital join hands with Dalda in organizing this exclusive bustle whereby, all those sons’ and daughters’, old or young could come together to their mothers whether they live in Pakistan or foreign. They can say whatever they want to say to their mothers, cherish their love; a small token of your love could even be your own piece of poetry dedicated to your mother might make her day!!! It’s a show to celebrate not just the day but also the importance of mothers.